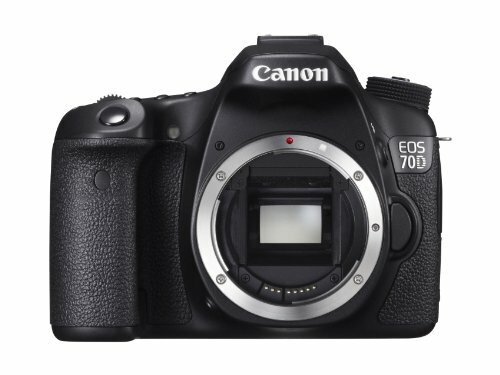 The Canon EOS 70D’s sensor is a Dual Pixel CMOS device. You get to enjoy faster focusing during Live View and video mode. The launch of any Canon DSLR makes a lot of excitement as usual. When that camera comes with a new sensor with a new pixel count and is aimed at enthusiast photographers, it ups the ante a great deal. 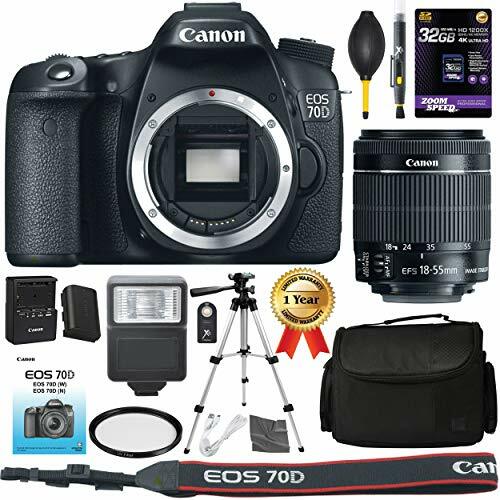 Naturally, there’s been quite a buzz surrounding the new Canon EOS 70D. It comes with a 20.2 million-pixel CMOS sensor coupled with a Digic 5 processor. 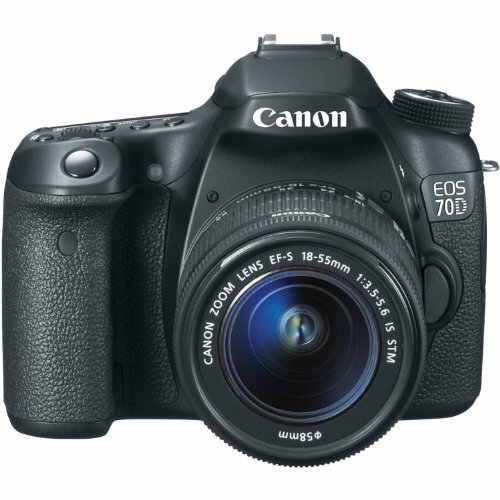 The Canon EOS 70D’s sensor is a Dual Pixel CMOS device. You get to enjoy faster focusing during Live View and video mode. There are two photodiodes for every pixel site on the sensor, and each of them can read light independently. 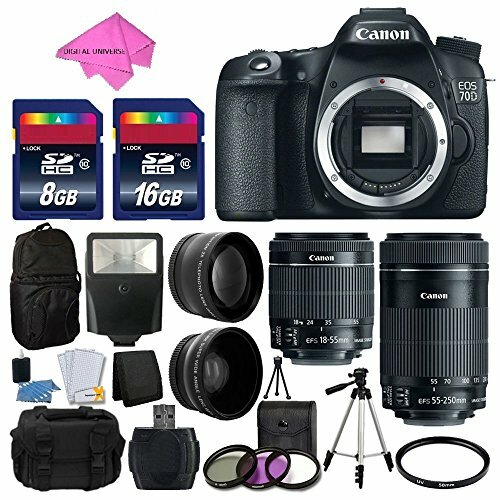 It enables a form of phase detection autofocusing to be used to focus the lens on this DSLR for enthusiasts. Canon was the first manufacturer to give a DSLR a touchscreen. Canon 70D has a 3-inch 1,040,000 dot LCD. You can easily make settings adjustments and scroll through images. The manufacturer hasn’t added the touchscreen functionality at the expense of buttons or dial controls. 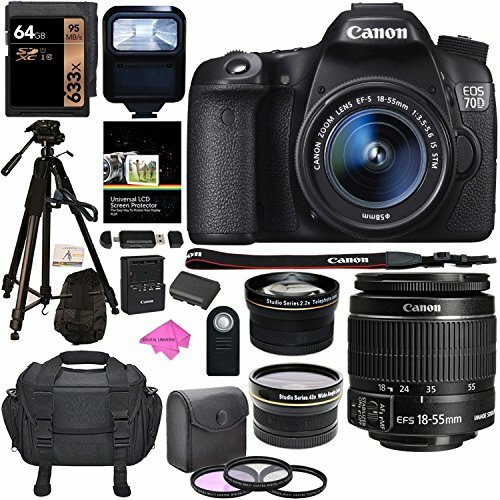 Canon 70D has all the physical controls that you’d hope for. The further good news with the Canon 70D is that the LCD screen is on an articulating joint. You find it easy to view from a range of angles, whether shooting in landscape or portrait format. Combining the usual array of physical controls with a touchscreen makes the Canon 70D quick and easy to use. While some photographers remain skeptical about the benefits of a touchscreen, we would urge them to try one of the modern systems. You will find it far more responsive than some of the first touchscreens that appeared on compact cameras. Canon has produced a very well rounded camera for enthusiast photographers. It has all the specifications that you would expect. This camera comes along with a few modern niceties in a body that feel well-made. It also feels quite comfortable in hand. Canon 70D is capable of capturing plenty of detail. However, at the lowest sensitivity settings, there’s a clear benefit to shooting raw files. This is so since out of focus areas in JPEGs sometimes have a slightly watercolor appearance at 100% on-screen. In comparison, raw files look more natural. Even images taken at ISO100 have a slight texture visible at 100%. But chroma isn’t a major issue throughout the native sensitivity range. As usual, however, in-camera noise reduction takes its toll on detail as sensitivity rises.